My education and experience include a B.A., California State University, Long Beach, graduate work, Windermere Ninja Training, Annual Real Estate conferences & Mastermind groups, networking and consistent continuing education in all aspects of Real Estate (technology, marketing, negotiations, legal, title & escrow, etc). I am a former teacher and small business owner and have lived all over the United States & Europe, including 17 years in the Pacific Northwest. I specialize in the sale of new and existing residential real estate in Seattle, Bellevue, Kirkland, Issaquah, Sammamish and surrounding communities. 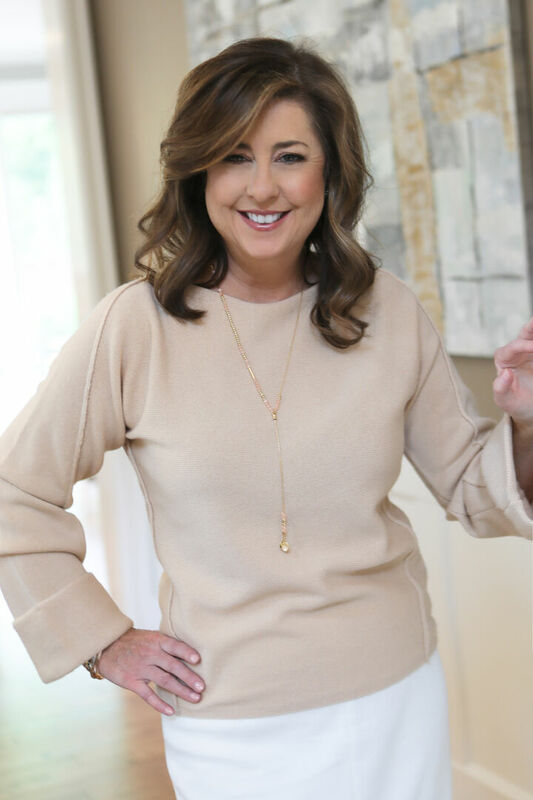 Leveraging my experience as a successful business owner, educator, stints at Nordstrom, and having relocated with my husband’s corporate career 5 times, I understand the complexity of buying and selling real estate & uprooting your family & household. I am known for outstanding client service, availability, deep market knowledge, consistent follow-thru and high-tech marketing techniques as well as personal touches I incorporate into my day-to-day interactions. I am a skilled negotiator, with my clients’ best interests at heart, 100% of the time. I strive to prepare my clients for success in the marketplace, armed with the most accurate, up-to-date information possible. Whether we’re talking Real Estate or LIFE, I truly believe, ”Luck is what happens when preparation meets opportunity”. I’d love the opportunity to make the right kind of luck a reality for you in your next Real Estate transaction. With every Real Estate transaction, I donate a portion of my commission to the Windermere Foundation, a non-profit organization supporting low-income and homeless families in our local area. In addition, I am actively involved in the local community and believe in giving back through various volunteer opportunities on an ongoing basis. I love sharing the creative process with children by bringing specialized art enrichment lessons to area schools and homeless shelters, as well as facilitating art workshops for children with special needs, sponsored by the Sammamish Arts Commission. Travel, tennis, cooking, entertaining, spending time with my family and enjoying the outdoors in the great PNW are all things that keep me busy when I’m not working. I love a luxury hotel as much as I do tent camping! I have a passion for the creative process – drawing, painting, printmaking and mixed media are some of my favorites. I own a home in Sammamish, where I live with my husband Myles, my two children, Parker & Ella and my two Golden-doodles.